"Dreams is so quick on the outside but long on the inside" - The BFG. This weekend, the girls and I are heading to London for a day of sunshine (fingers crossed) and sight seeing. Being ex-Londoners, we head into town fairly regularly, but this occasion is going to be a special one as, instead of the usual shopping/family visiting/theatre going, we are off in search of Dream Jars! Yes, to celebrate Roald Dahl's 100th birthday and the release of The BFG movie this summer, Persil are supporting the launch of this new - free! - public art installation which is also raising money for Save the Children. Like me, Persil are big believers in getting kids outdoors (#DirtIsGood!) and what could be more fun than hunting for fifty huge, magical Dream Jars on the streets of London.... we can't wait to take part! Sir Quentin Blake shares a dream with children all over the world; flight! 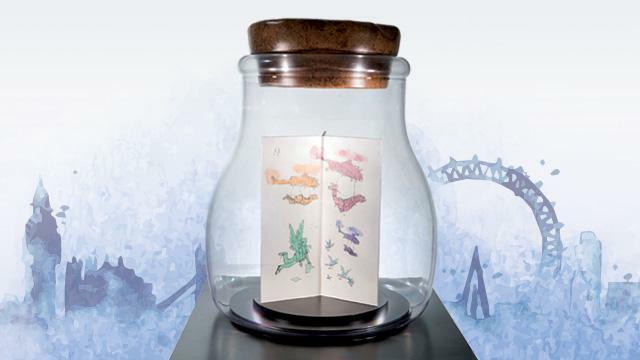 His dream jar contains an illustration of himself flying together with characters from Roald Dahl books. If you've not read the book or seen the film, Dream Jars are where The BFG keeps the good dreams that he delivers to children. The Dream Jars that you'll see dotted around London each contain a unique sculpture based on the childhood dreams of celebrities and artists from across the globe, including Steven Spielberg, Quentin Blake and Niall Horan from One Direction. You'll find them in iconic spots, like Buckingham Palace, Trafalgar Square and Tower Bridge, so hunting for them will make an absolutely brilliant day out! Check here to find out where all the Dream Jars are. There are five trails of differing lengths, which pass by different landmarks, to choose from - or you could make up your own of course. We've picked the Persil Wild Explorers mini trail; it should take a little under two hours (which I think is a good length for littlies) and it covers the three main parks in the West End - St James's Park, Green Park and Hyde Park. 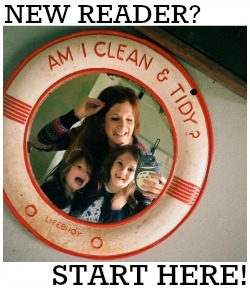 If you fancy heading off on a Dream Jar Trail yourself, then now is the time to do it as it finishes on 31st August. In September the jars will be auctioned, and the money raised will go to Save the Children, giving children in the UK and across the world the chance to dream big and fulfil their potential. 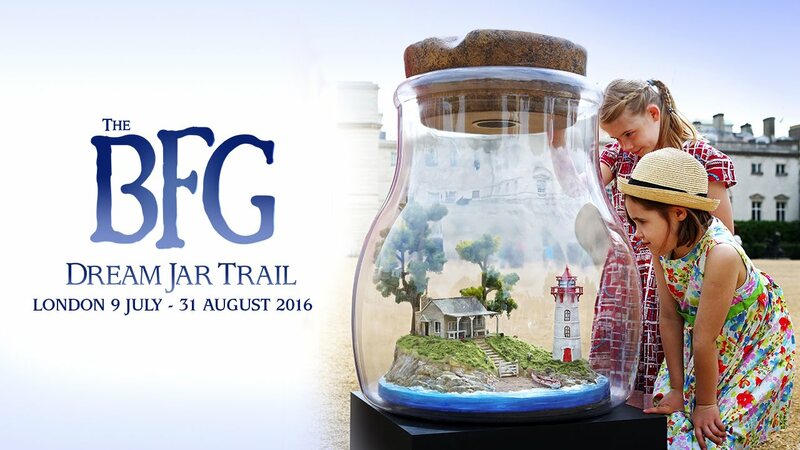 If you do go on one, be sure to share your photos of the Dream Jars on Twitter and Instagram using the #BFGDreamJars hashtag - you could be in with a chance of winning some exciting prizes! I'd love to see them too. This summer Persil launched The Persil Wild Explorers App, which has over 100 activities for families take part in over the summer (and beyond!). It's brilliant tool for those of you who, like us, like getting outdoors and is available from the App Store here.